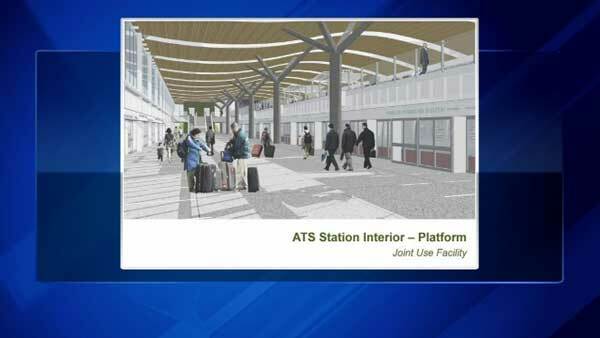 CHICAGO (WLS) -- Mayor Emanuel and labor leaders are scheduled to break ground on a transit hub that would make it easier to get around O'Hare International Airport. The facility will provide a major access point for travelers to and from O'Hare. It will have thousands of spaces for public and rental car parking and lead travelers to Metra and CTA trains. Construction on the $782 million transit hub is one of the largest capital improvement projects to be undertaken at O'Hare. The project is expected to generate 3,000 construction jobs and eventually 100 full-time jobs. The new transit center is expected to be complete next year.